Last date for submission: 20th April. In the month of May with the summer heat unbearable, almost all of our thoughts are filled with what would follow .. RAINS! 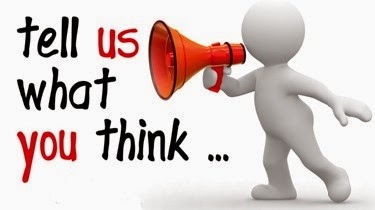 Since the thought is already there; it would not be too difficult to be creative about it. Right? The submissions for the Prompt are now closed. 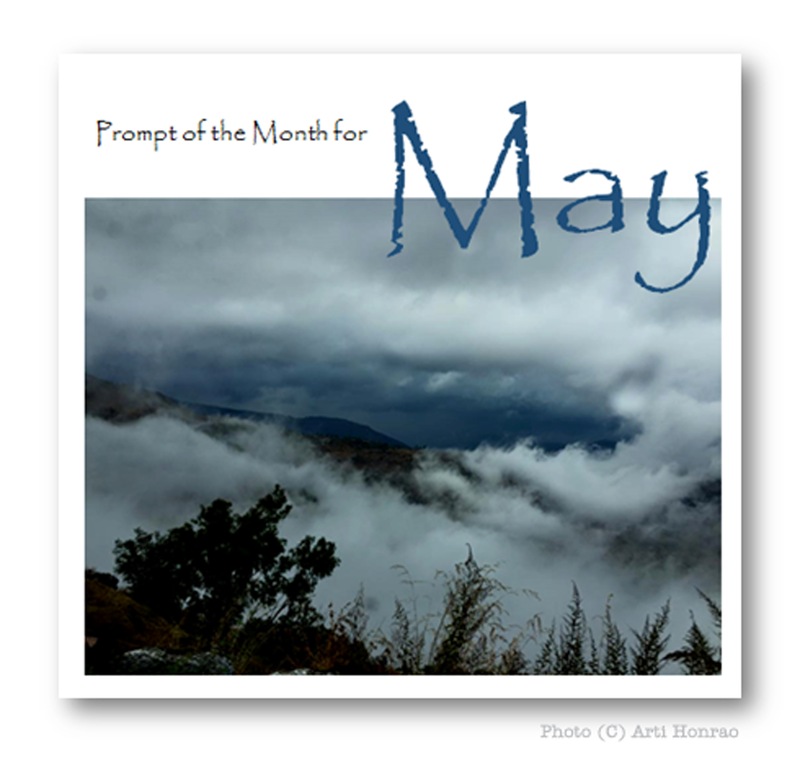 I have add my link for this prompt for the month may here .I hope you enjoy reading it . Thank you WE for starting a such wonderful initiative.